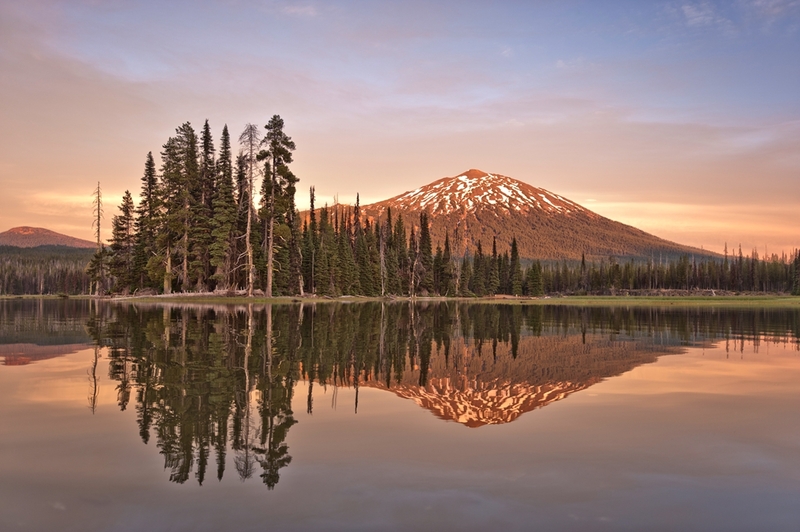 The view of South Sister reflected in the calm waters of Sparks Lake makes for iconic landscape photography. 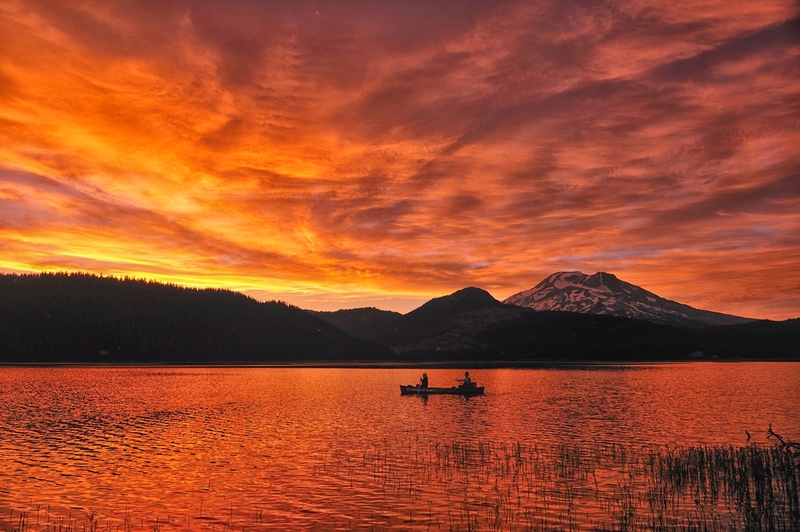 Join local photographer Douglas Bowser for a late afternoon photo outing to this special place near Bend, Oregon. Doug will lead you to the best location for sunset photos and help you in framing and capturing your photos. meet: in front of Starbucks @ 320 SW Century Dr #200, 97702 Bend, OR. Car Pool to shooting location. Provide phone # for exact meeting time. after sunset: End of Tour and drive back to Bend.